PayPal-owned money-transfer service posted a steeper first-quarter loss following a spike in fraudulent activity, according to a report. 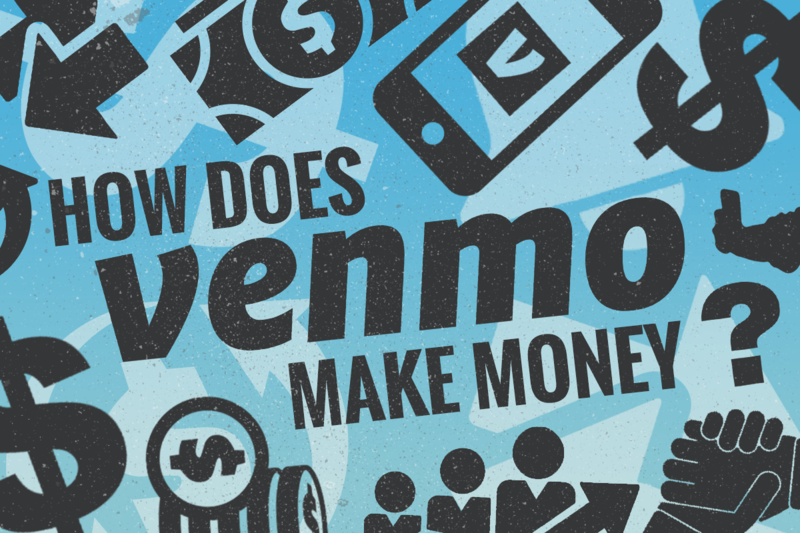 Digital money transfer service Venmo Inc. posted higher-than-expected losses earlier this year due directly to the impact from payments frauds that spurred the company, which is owned by PayPal Holdings Inc. (PYPL - Get Report) , to shut down some of its key features to stem the damage. Venmo recorded a first-quarter 2018 operating loss of about $40 million - nearly 40% larger than the loss for which the company had budgeted, according to internal documents reviewed by The Wall Street Journal and reported on Monday. Expenses related to fraudulent transactions were a big factor, the Journal said, noting the company's so-called transaction loss rate - which includes losses related to fraudulent charges - rose from about 0.25% of overall Venmo volume in January to 0.40% in March. The company had been shooting for a rate of roughly 0.24% in those periods, according to the documents reviewed by the Journal. To deal with the spike in fraud-related losses, which caught Venmo off guard, the company stopped allowing customers to transfer funds instantly to their bank accounts, and blacklisted thousands of users deemed suspicious, according to the Journal. Additionally, losses were big enough that executives worried they would push PayPal to miss first-quarter earnings estimates, according to emails reviewed by the Journal. Buckingham Research Group analyst Chris Brendler reiterated his buy rating and $99 target price on shares of PayPal on Monday, taking issue more with the fact that the information became public than the revelation itself. "While the WSJ story on unexpected fraud losses is a bit unsettling, we think it is more surprising that the information became public," Brendler wrote in a note to clients. "Innovative payments companies are constantly testing and learning new products/features so we're more concerned how/why this story came public." PayPal is a holding in Jim Cramer's Action Alerts PLUS member club. Want to be alerted before Jim Cramer buys or sells the stock? Learn more now. The stock was rising 3% on Monday.